Going on Safari is the main reason many people choose to come to Africa for the first time. It is the focus and basis of most people’s visit to our beautiful continent. What’s more, it is an incredibly enlightening experience where people reconnect with the natural world and can be the start of a life long passion for the African Bush. The origin of the Word Safari comes from the Persian Word Safara. It means to travel, to seek adventure and to explore. In the modern perspective it is used to describe travelling into Africa and the wild reaches of the world to observe and photograph wildlife and wild environments. Southern Africa is home to some of the last, truly wild, environments of the world, where one can see animals that may never have seen humans before. For many this embodies the truest sense of adventure. 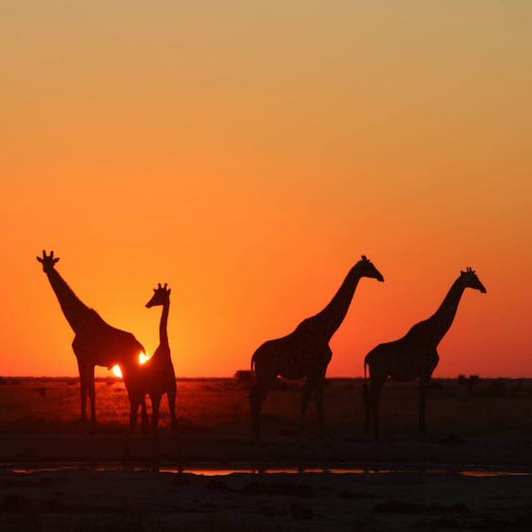 Southern Africa caters to those that may wish to observe these far reaches of the world in many different ways. 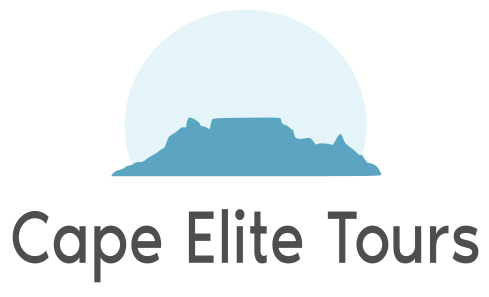 We can offer everything from day trips out of Cape Town, family orientated Lodges, the Adventurous Self Driver to luxury 5 Star lodges and Glamping. From the world famous Kruger National Park, the marshlands of The Okavango Delta to the deserts of the Kalahari and Namibia. Southern Africa has anything and everything you could ask for.